59 Bug it got hit back passenger side so I put town n country stickers on it like eyes then drew a hitler mustache & stukas up behind Him & other stuff I can't remember? 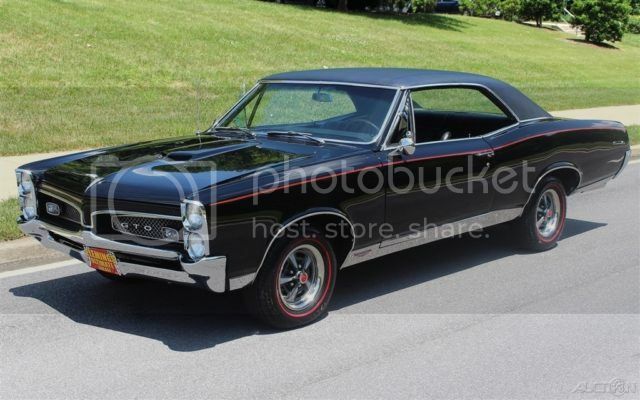 My first car was a black 67 gto ram air like below. 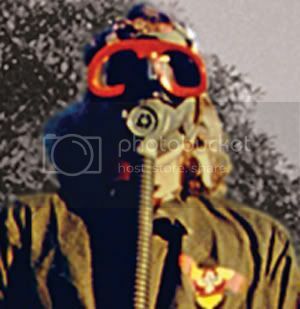 I wish I could find my original pictures. 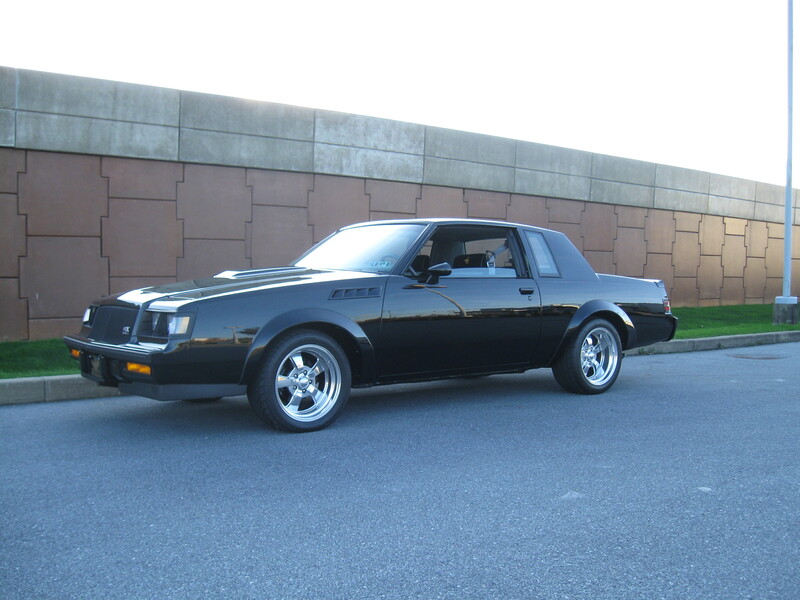 In high school all the rich kids had new early eighties Z28 and Trans Ams but I liked my vintage muscle car and got to smoke those smog controlled under powered sleds. Me too ! 1967 Dodge Coronet 2 door 440. Had 318 2 barrel for motivation. Pale yellow bench seat auto on column. Sold it for $300 !!! I love those GN's!! And I am a Ford guy. But I have almost bought couple of them. Lemme know when you are done with it.